The SOS South California has a registry that keeps all the records of business entities that are registered under the state of South Carolina. Business entities like Corporations, Limited Liability Companies, Limited Partnerships, Limited Companies and Limited Partnership are also included. The registry kept information like filing details, status of the business and the likes. 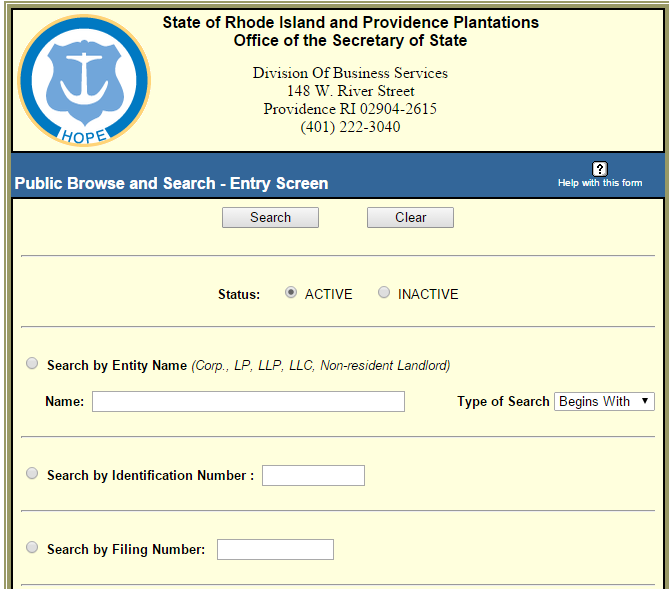 The Secretary of State of South Carolina has created SC Corporation Search tool. This tool is through online and aims to provide a quick access in searching for business entities that are registered under the state of South Carolina. Therefore, if you are looking for details about these business entities, this place will surely be of great help. Step by step procedure is provided to make your search easy. In order to start with your search on business entities registered in South Carolina database, make sure you have the name of the company or its registered identity handy. Just like what is shown in the screenshot, you need to click here in order to reach the search page where the list of business entities registered under the SOS South Carolina will appear. In the research field, type the name or the registered agent, you need to specific with your input to narrow down your search. You can choose from contains or begins with. If in case you opt to search using begins with, you can type Fatz from the field. Screenshot is shown below for your reference. Click the search button the moment you enter the name of the entity in the search field. You will then see the list of entities from the result page. Refer to the screenshot if you want to understand more. In the result page with the list of business entities, you can click the name of the company you want to get more information. The office of the Secretary of State of South Carolina is an elected constitutional office. This division has broad responsibilities in the state. Last 2003, Mark Hammond was elected as the Secretary of State of South Carolina and he is still serving the office up until now. 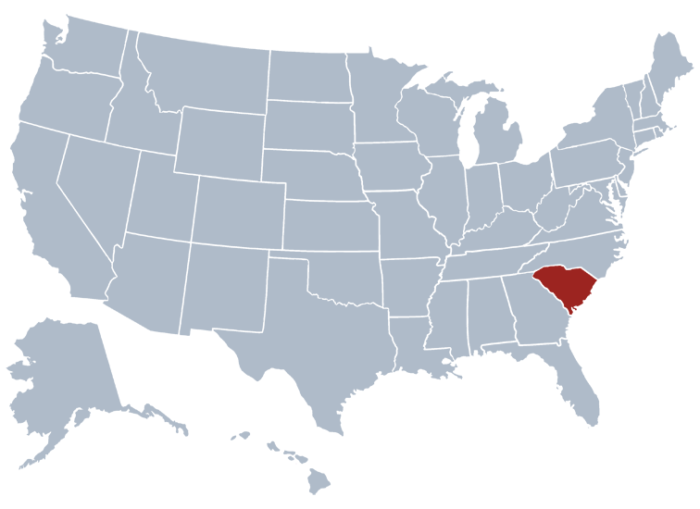 Below are the five divisions of the state where the Secretary of State of South Carolina is supervising. The scope of responsibilities of South Carolina SOS is quite wide. This office maintains a clear record of the corporations that is registered under the state. They are also authorized to authenticate, issue franchise as well as applications of entities. Issuance of annexure lands, administering trademarks and trade names is also under their scope of duties.